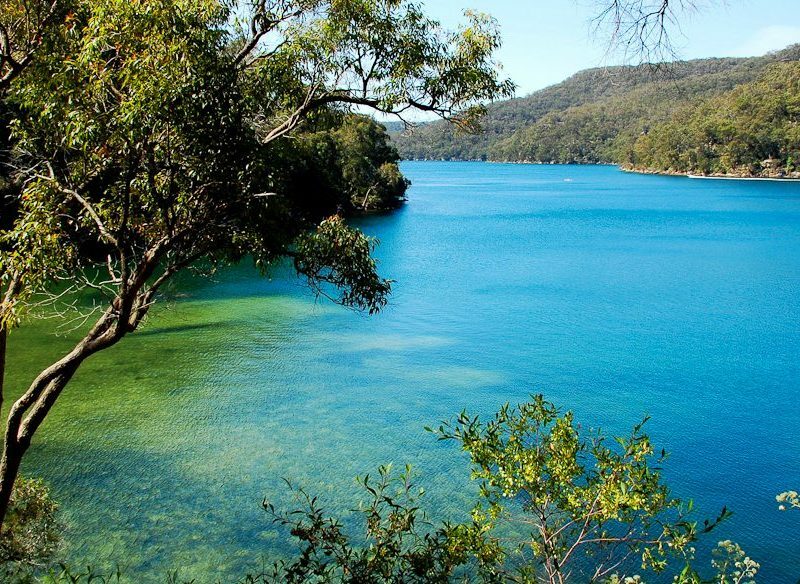 America Bay, one of Sydney's best bushwalks and picnic spots. Sydney may be well known for its iconic and picturesque walks like the Coogee to Bondi coastal walk, but these five hidden bush walks are its best kept secrets. A longish but flat walk that promises remarkable coastal views. Scribbly gums huddle at the edge of the track which opens onto a blossoming heath and ocean-facing sandstone cliffs. During spring the flora will give your nostrils a delightful sensory experience, and you may be lucky enough to spot echidnas roaming amongst the shrubbery. The all-natural Figure 8 Pool, Royal National Park, to Sydney’s south. One of Sydney’s ultimate picnic spot lies at the end of the America Bay Walking Track, underneath a cascading waterfall surrounded by dense bush. The track follows a sandstone ridge, sitting beneath a canopy of lush gumtrees. Look closely and you’ll find watering holes hidden between red rocks that are filled with yabbies and tadpoles. Morning sunrise, fog was blanketing the park. A long but easy walk that winds through thick mangroves and bush overflowing with red bloodwoods and apple gums. Start the walk at Sphinx Memorial, a striking sandstone monument built in memory of the lives lost during the First World War. End at Bobbin Head, where you’ll find an abundance of picnic tables and barbeques. If you haven’t packed for a picnic, Galley Foods Eatery is just around the corner and serves up a mouth-watering selection of seafood and hearty salads. Gaze out over a sweeping view of Sydney Harbour and the bustling CBD from North Head Sanctuary. This walk loops past Sydney’s former School of Artillery, as well as what is left of the Catholic Church, Archbishop’s residence and seminary. Hanging swamps and banksia scrub make up some of the unique vegetation along the track. Stop and cool off at one of the number of cute little beaches along the way, and finish with a coffee at Bella Vista Café up on the headland. Worth the walk: Shelly Beach, a lovely stroll along the coast from Manly Beach. 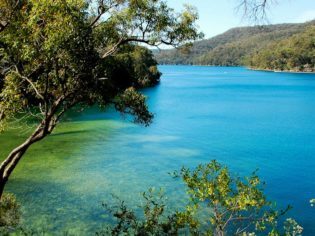 Pack up and disappear for a few days by hiking the Benowie Walking Track, running between Pennant Hills and Berowra Waters. A mixture of smooth board-walk and uneven dirt that winds steadily amid rural bushland, it’s the perfect walk if you’re planning to camp along the way. Lined with Sydney blue gums and budding blackwattles, Benowie is part of the Great North Walk, stretching from Sydney to Newcastle. Be sure to keep your eyes peeled – you may stumble across ancient Aboriginal rock carvings or the remanets of an old quarry.